Here’s your chance to taste Brys Estate wines! The Brys family and their South African-born winemaker Coenraad Stassen will be in Santa Barbara for the World of Pinot Noir. I’ve snagged them to come and pour their cool-climate wines for Inside Wine Santa Barbara at our exclusive event. 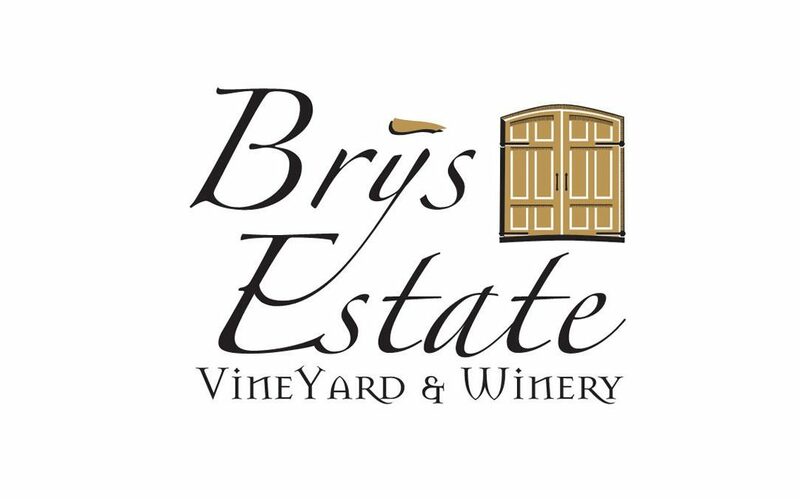 Brys Estate Vineyard & Winery is receiving national attention after recently being named one of the “Top 20 Most Admired Wine Tasting Rooms and Experiences in the United States” by Vineyard & Winery Management magazine–the oldest and largest wine trade publication in North America. Brys Estate is the first Michigan winery to be awarded this recognition. Under the guidance of Coenraad’s winemaking, Brys has earned over 350 medals in national and international wine competitions, including a double gold medal and the “Best of Class” award for the best dessert wine at the 2008 Michigan Wine & Spirits Competition for our ice wine “Dry Ice” as well as receiving 1st and 3rd place at the Hardings Cup Competition in 2009 for the 2007 Artisan Cabernet Franc and 2007 Estate Cabernet Franc. Brys Estate also garnered three medals at the prestigious 2010 International Wine & Spirits Competition held in London, England for the 2007 Artisan Pinot Noir, 2008 Gewürztraminer and the 2007 “Dry Ice” wines. Join Inside Wine SB for a truly special wine tasting. Appetizers will be provided by our venue host Pascucci’s on State Street.